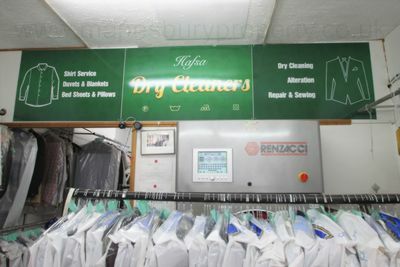 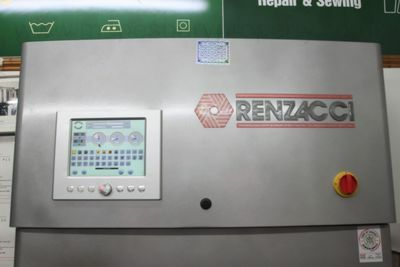 We are offering a dry cleaning business for sale. 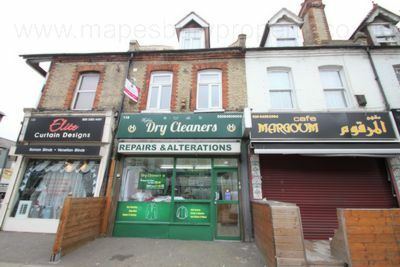 Located in a prominent position on Cricklewood Broadway, NW2 this is a thriving business and an ideal investment. 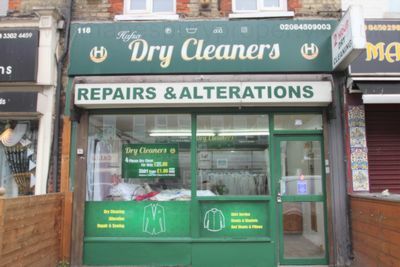 This well established business was opened in 1984 and is an integral part of the local retail area. All fixtures, fittings and equipment are included in the sale offering a great opportunity to start a new venture in the dry cleaning trade. 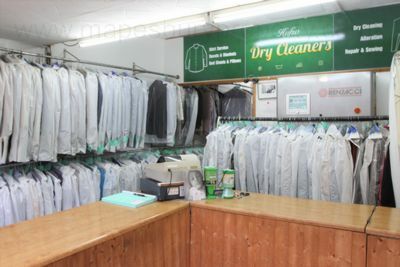 The business currently has a turnover of £1500 per week and is open Monday - Saturday from 9am until 7pm. 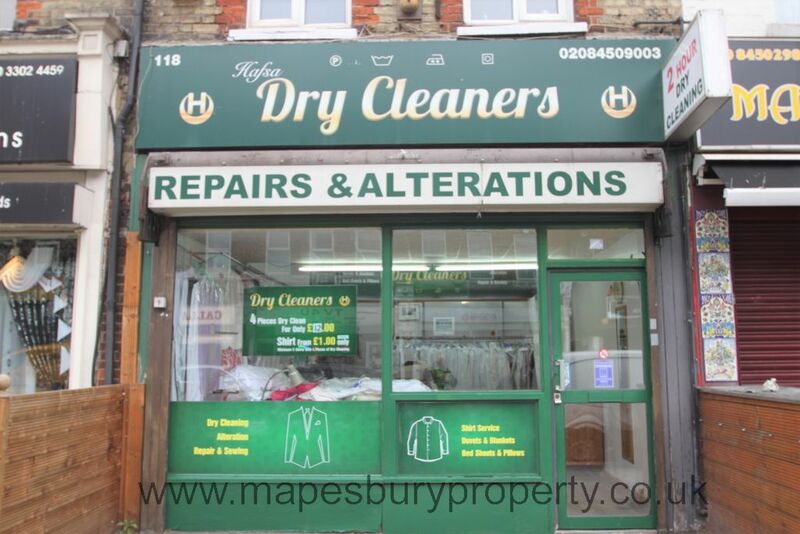 **Business for sale and premises for rent. All viewings stricly with Mapesbury Estate Agent in NW2.